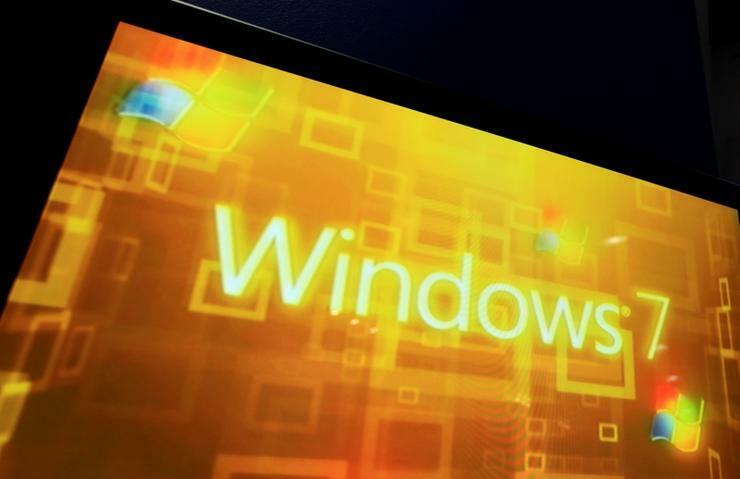 Microsoft has quietly told customers that it will stop participating in the online support forums devoted to consumer questions about Windows 7 and a host of other products. The announcement, which Redmond posted over the weekend to several of the affected support forums, said the change would take place next month. "Effective July 2018, the Microsoft Community forums listed below will shift support scope and Microsoft staff will no longer provide technical support there," the identical messages stated. "There will be no proactive reviews, monitoring, answering or answer marking of questions." Along with Windows 7, the other products covered by the mandate include Windows 8.1 and Windows 8.1 RT, Office 2010 and Office 2013, the Security Essentials anti-virus program and the early Surface and Surface Pro 2-in-1 devices. In some of the messages, Microsoft asserted that the stoppage impacts "products that reached end of support," even though software such as Windows 7 and 8.1 have years left before they're officially retired. The discussion forums, which are under umbrella site dubbed "Microsoft Community" located at the URL answers.microsoft.com, primarily consist of peer-to-peer questions and questions. But Microsoft employees do post in the threads, providing clarifications, solutions to problems, and in some cases, mea culpas for screw-ups. The Microsoft commentary, considered the "official" line from the company on the subject under discussion, is what will be dropped in July. Other forms of support, including security updates, will continue until the vendor's schedule - called the support lifecycle - says the affected products end their run. Support lifecycle dates for Microsoft products can be found by searching this database. And as Susan Bradley pointed out, the TechNet collection of business-oriented support discussion forums will remain unchanged. "Keep in mind that the focus of the answers.microsoft.com venue is consumer, not business," Bradley wrote in an email reply to a request for comment. "Business posters should still go over to the TechNet forums." Bradley is known in Windows circles for her expertise on Microsoft's patching processes: She wrote for years on the topic for the Windows Secrets newsletter and moderates the PatchMangement.org mailing list, where IT administrators discuss tradecraft. Her "Patch Watching" column now appears on AskWoody, the site where Computerworld columnist Woody Leonard holds court on updating Windows and Office. The withdrawal from the support forums took Bradley by surprise. "I had an 'Uh, hang on. Windows 7 is still supported until 2020, so what gives?' moment this weekend," she said upon seeing the announcement. Her take on the reason for the change? "Remember that Microsoft's fiscal year end was June 30. So, I see this as a reallocation of resources," Bradley said. "As a bean counter, I understand the decision. [But] as a person still with Windows 7 [PCs] under my control, it doesn't reflect the reality of the use of the product." Others saw different motivations behind the change. Chris Goettl, director of product management for security at Ivanti, suggested that it is another in a long series of moves to make older versions of Windows and Office less attractive, and so spur customers to adopt Windows 10, Office 365 and other newer software. "It's less than subtle," Goettl said in an interview, speaking of the latest in the campaign. Goettl added that the pull-back is a hint that Microsoft has no intention of giving an inch on Windows 7 support, which is set to expire 14 January 2020. "For real, they're saying they won't extend support past 2020," Goettl said. "They're telling everyone 'this is happening' and that customers shouldn't hold out hope that they're playing chicken." Even though Microsoft did not bow to pressure four years ago to extend the support deadline for Windows XP, some continue to believe that it might, when Windows 7's time is up, if large numbers of customers are still running the 2009 operating system. "They're not bluffing," Goettl asserted, citing this move as the latest proof. Neither Bradley nor Goettl believed that Microsoft would follow up by also walking away from the discussion forums on TechNet, the portal for IT administrators. "I'd be surprised," said Goettl. "Those [people] are the real customers." But Microsoft's economising will affect corporate customers, even though individuals pose the bulk of questions as well as provide answers on the affected forums. "The only concern I have is the feedback loop after Patch Tuesday," admitted Bradley. "I still see trending issues start in the consumer venues, so my concern is that a patching issue will occur, and it will not be identified as quickly."